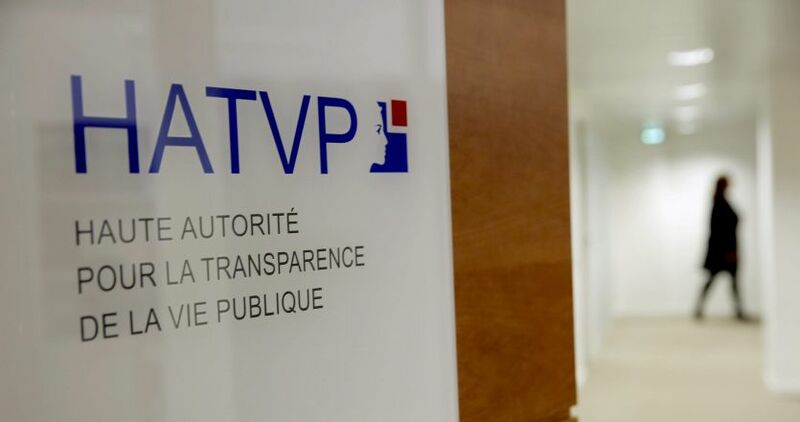 A decree published on 2017, January 11th stipulates that staff members of the High Authority for Transparency in Public Life will now have access to control softwares used by the French tax administration to carry out their task of checking declarations of assets and interests. This decree implements a recommendation of the President of the High Authority, Mr. Jean-Louis Nadal, which he submittedto the President of the Republic, in January 2015, in a public report about how “Restoring public confidence” . So far, staff members of the High Authority had to ask informations to the services of the tax administration. Now they will be allowed to connect directly to carry out routine checks, especially to estimate real estates, to consult the list of registered bank accounts or to access cadastral informations. The French High Authority is in charge of monitoring the probity of the 14,000 public officials who are subject to disclosure and ethical obligations.